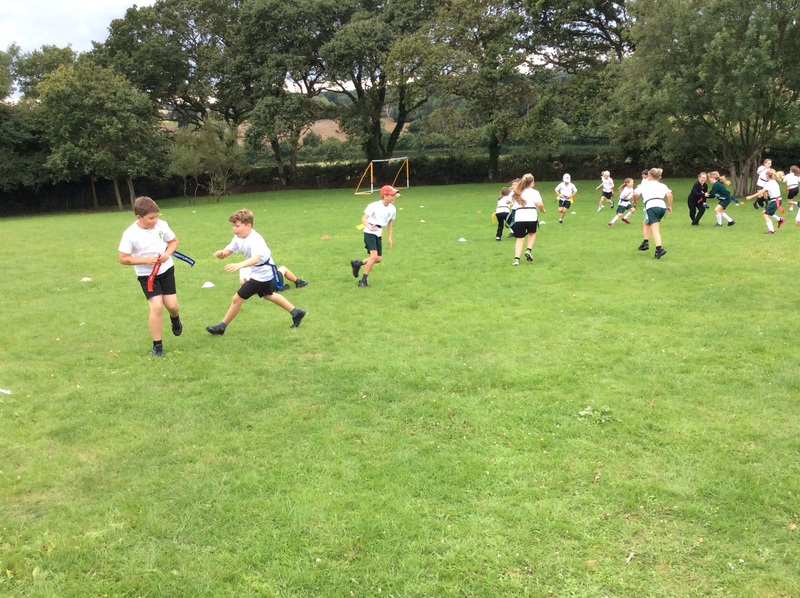 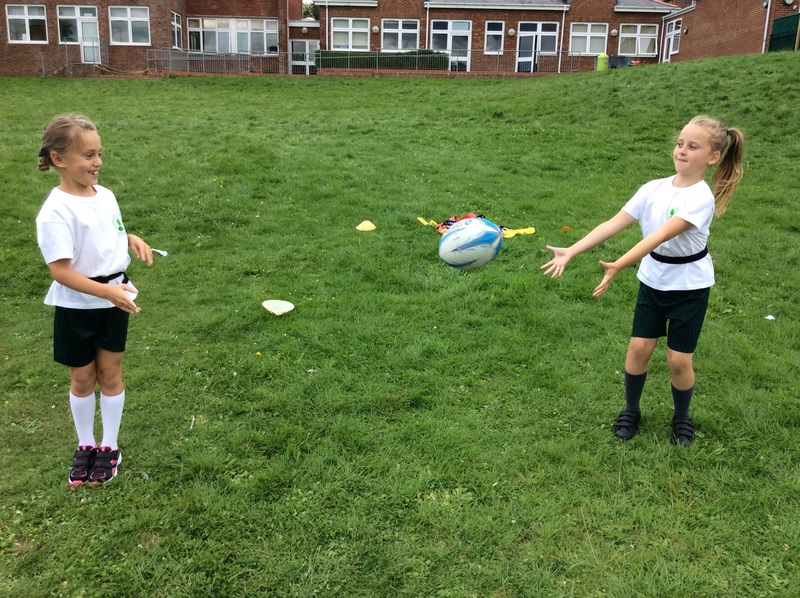 Year 5 and 6 playing Tag Rugby in PE. 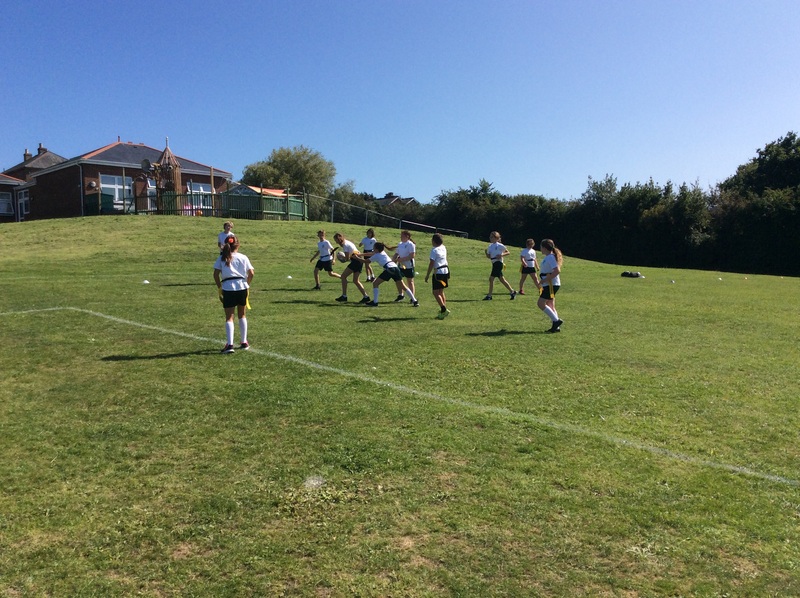 Some of the boys football team training before their game tomorrow. 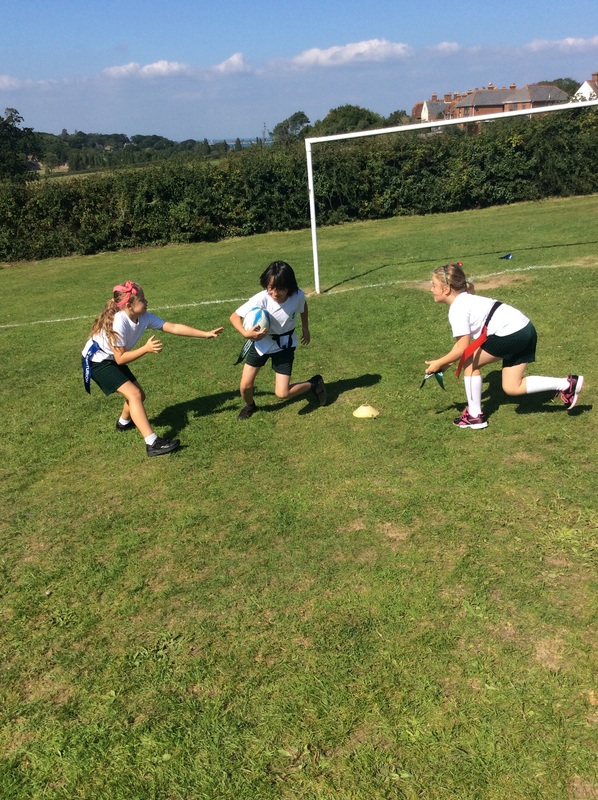 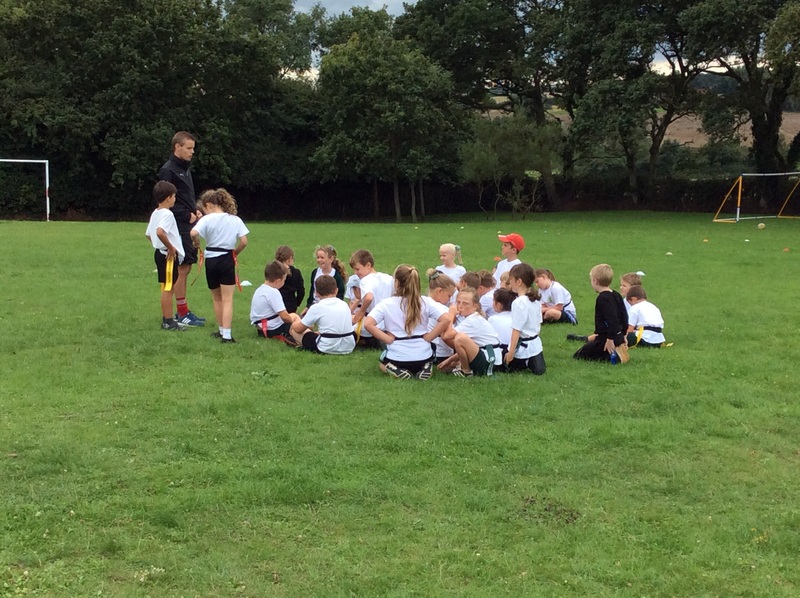 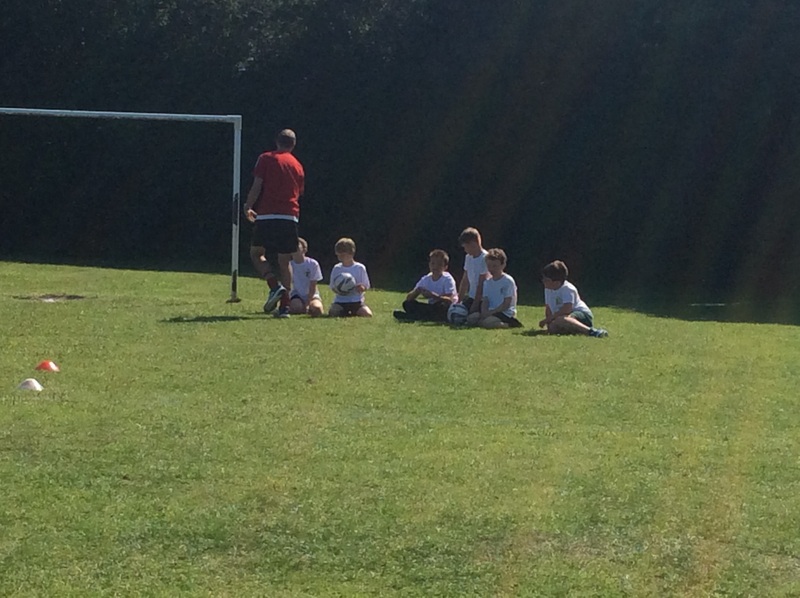 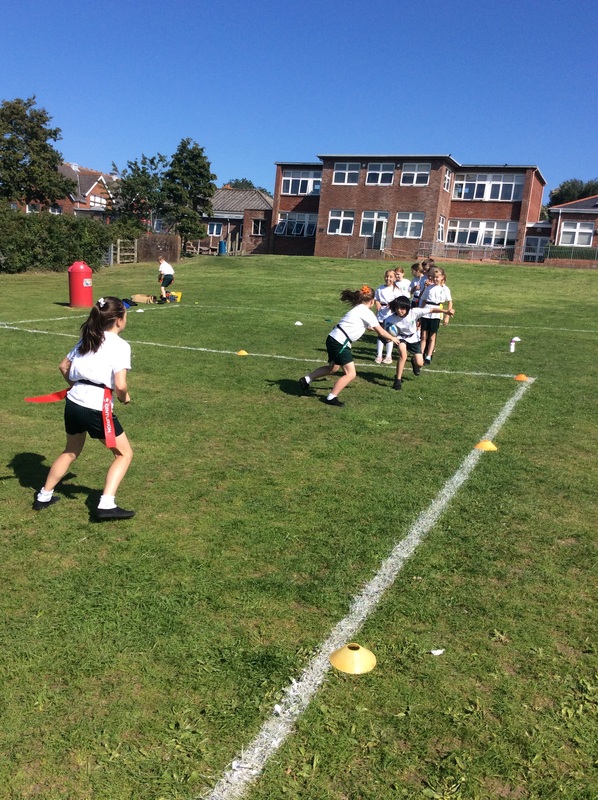 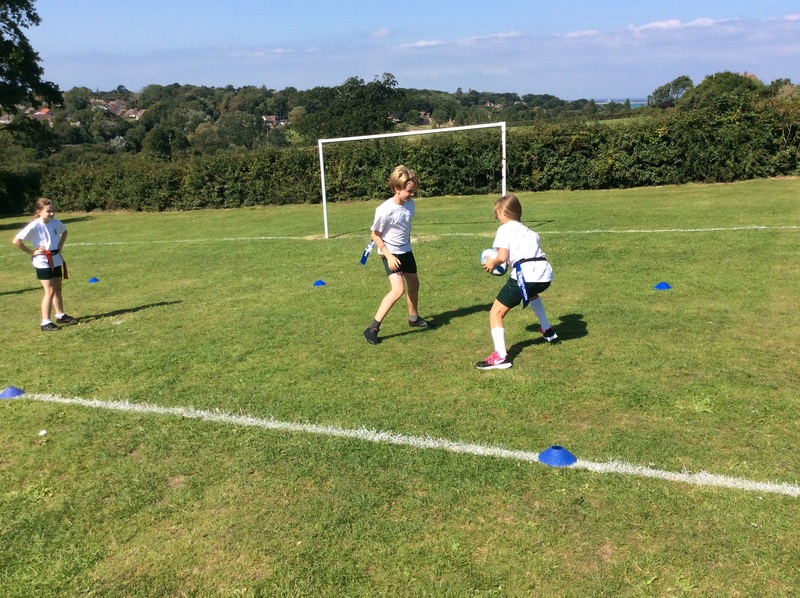 Year 3 and 4 enjoying their tag rugby lessons in the beautiful sunshine! 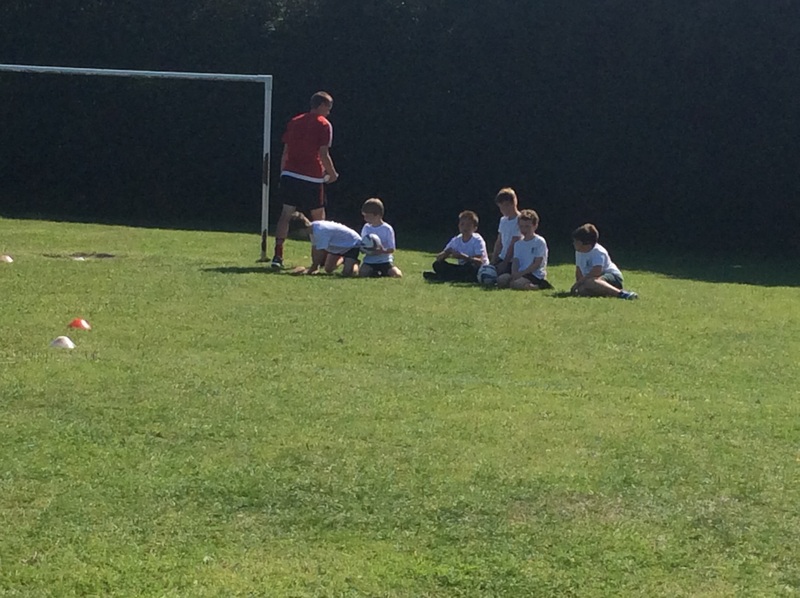 Welcome back to all pupils and staff at Nettlestone Primary School. 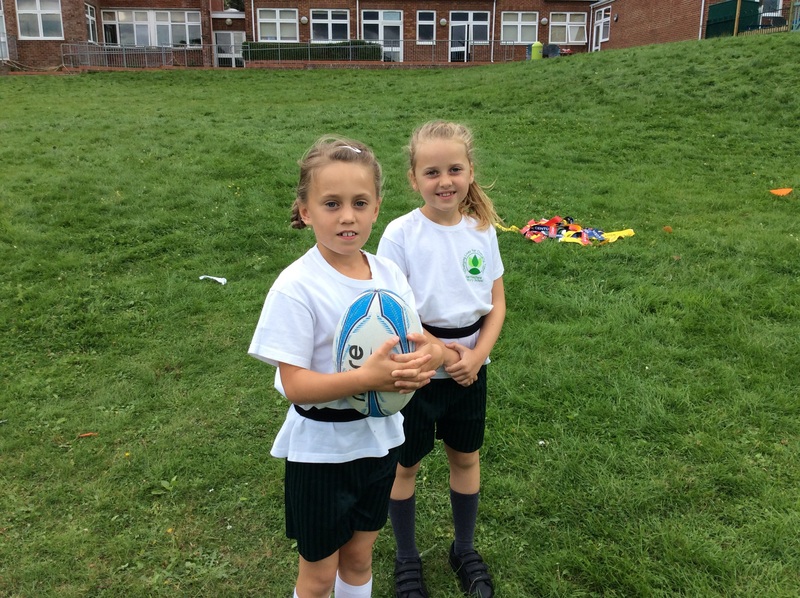 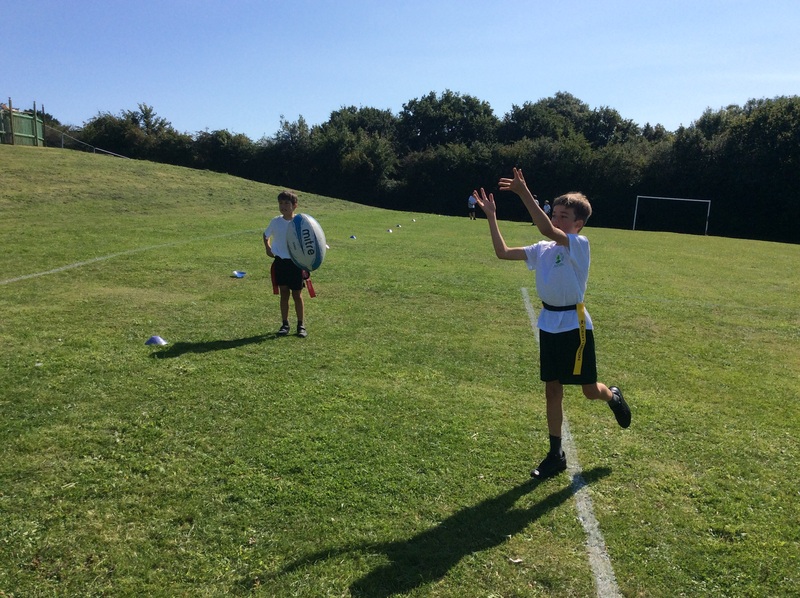 We look forward to a fun and successful year in PE and school sport!